From its vibrant cities and charming, smaller towns to the beautiful countryside and sumptuous cuisine, France has it all. On this French Sampler tour, you'll get a sample of what France has to offer with overnights in Paris, Beaune, Aix-en-Provence, and Monte Carlo, Monaco. Highlights of this French tour include guided sightseeing of Paris with a visit to magnificent Notre Dame Cathedral, dating back to the 12th century, and a visit to the remarkable Palace and Gardens of Versailles. The principal residence of the French kings from the time of Louis XIV to Louis XVI, it is nothing short of spectacular. 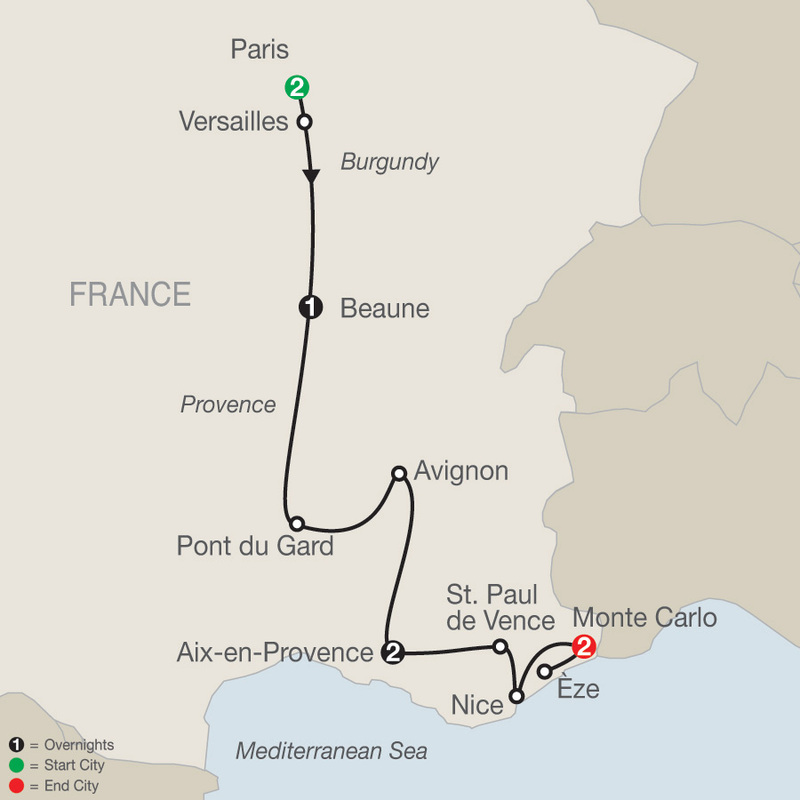 Other tour highlights are walking tours through Avignon to see the Palace of the Popes and through the maze of small streets to the market square of Aix-en-Provence, and a drive along the famous Promenade des Anglais in Nice. On this French tour, Globus has also included some out-of-the-ordinary experiences. You'll enjoy wine tasting in Beaune, capital of the Burgundy region; a visit to the picturesque hilltop town of St. Paul de Vence, where you will taste the local pastis; and in Èze, create your own fragrance at a famous perfume factory. These are just some of the many highlights included on this marvelous tour traveling through France and ending in Monte Carlo, Monaco. It's a marvelous vacation experience! For operational reasons, slight schedule changes to the Paris program cannot be excluded. Welcome to Paris! 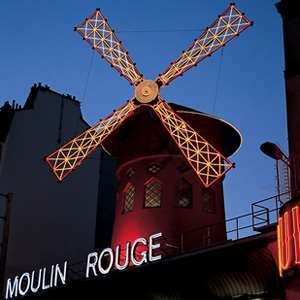 At 5:30 pm, meet your Tour Director and traveling companions and leave the hotel for a welcome dinner at one of Paris’ lively restaurants, followed by an orientation drive. Sightseeing with a Local Guide features Paris’ main sights like the Arc de Triomphe, Opéra, Madeleine, Louvre, Champs-Elysées, and a visit to magnificent NOTRE DAME CATHEDRAL with its Rose Window. To make the most of your stay, optional excursions are available. A short drive brings you to Versailles, where a guided visit to the impressive PALACE AND GARDENS has been included. Continue along the Route du Soleil and enjoy views of châteaux before entering the Burgundy vineyards. Arrive in Beaune, wine capital of the region, and enjoy a WINE TASTING at the renowned Marché aux Vins wine cellar. Time to stroll around in this pretty town. See the Notre Dame Baslica and visit the famous HÔTEL-DIEU, which was originally built as a hospital for the poor. Leave Burgundy and enter the Provence. At Pont du Gard, marvel at the largest remaining Roman aqueduct in France, a monumental feat of engineering completed in 19 BC. Avignon, a walled town on the Rhône River, became the residence of the popes in the 14th century. During your walking tour, take pictures of the magnificent Palace of the Popes and the famous bridge, and browse through the colorful shops that sell traditional products made in Provence, like cloth, honey, herbs, and nougat candy. Next is the pleasant town of Aix-en-Provence. Aix-en-Provence is one of France’s most elegant cities; it was the birthplace of painter Cézanne, and has always attracted artists from around the world. Join your Tour Director for a pleasant walk to the MARKET SQUARE. Wander through the maze of small streets and along shaded Cours Mirabeau. Balance of the day is at leisure. Visit the picturesque hilltop town of St. Paul de Vence, one of the oldest medieval towns on the French Riviera. 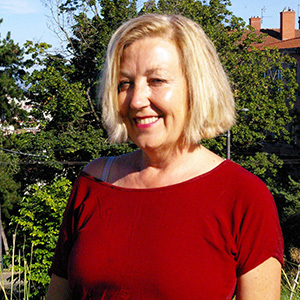 Marvel at the many art galleries and little shops, and try out a glass of the local pastis. Then, turn to the glittering Mediterranean Sea and arrive in Nice, “Queen of the Riviera.” Drive along the famous Promenade des Anglais and continue along the scenic Basse Corniche to the tiny Principality of Monaco, built on a rocky peninsula and famed for its nightlife. 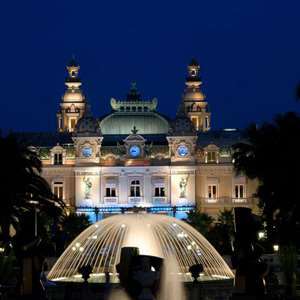 Later, you may wish to join an optional excursion to see the palace and royal church of Monaco town, have dinner, and try your luck at the Monte Carlo casino. Enjoy a morning at leisure to dabble in the blue Mediterranean Sea. Later in the afternoon, a scenic drive along the Moyenne Corniche with spectacular views brings you to Èze, where a unique highlight awaits: visit the famous Fragonard perfume factory and CREATE YOUR OWN FRAGRANCE, followed by a farewell dinner at a local restaurant to celebrate the success of your trip. Your vacation ends with breakfast this morning. The nearest airport is Nice. 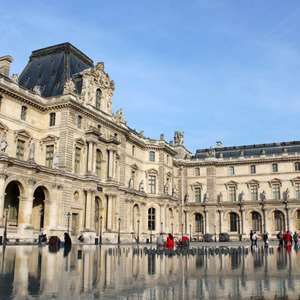 Once a royal palace and now a museum housing one of the most famous art collections in the world, the Louvre is yours on a guided tour. 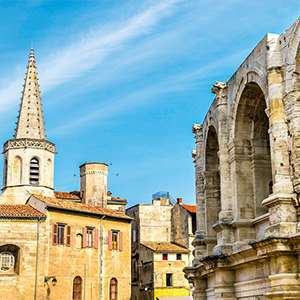 Don't miss out the chance to discover Arles, one of the UNESCO World Heritage. Enjoy a delicious French dinner, with wine in Monte Carlo followed by a walking tour of the Old Town.